Kraftistique will custom make stringed lights for you whether you’re looking for fairy themed, pina coladas, or floral tropical forest with large scale flower lamps! Fairy lights strung across any space instantly transform it into one straight out of Pinterest when the lights are low. Kriaftistique has upped the game with their variants of lights that look great as decor even during the day! Find Pandas, flowers, baubles, and fruit (including their logo’s inspiration - pineapples!) around the lights that glow when lit. 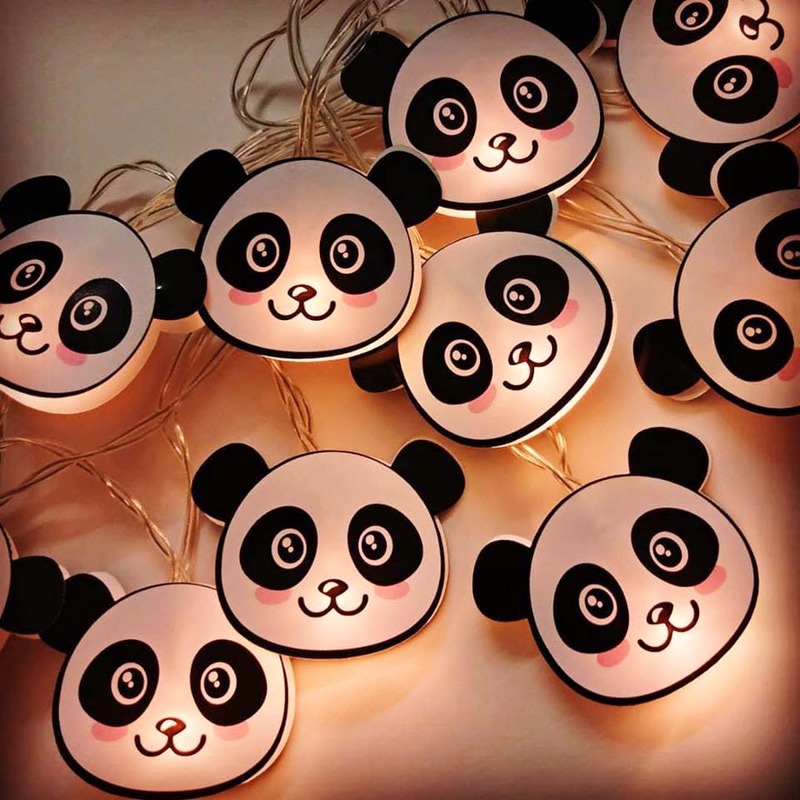 Available to be plugged in (minimum five metres and start at INR 250), or battery operated (around 2 meters and start at INR 600) the larger ones can be hung up as streamers, while the smaller ones can be placed in bottles and jugs as you do. The best part? You can get them custom made too, right from the length to the casing (or embellishment) of the lights. Hand made, you’ll need to give them an idea of what you’d like, and they’ll design and have it ready depending on the size and design and charged accordingly. Currently, they use origami paper (lights staring at INR 250), metal embellishments (starting at INR 650), and printed graphics (starting at INR 350) in any shape and size. If you’re looking for fancy or Pinterest inspired lighting for a large event (or fam jam, home concert, or party), they will happily rent out lighting too. Though the options are limited in this case, unless you order well in advance, in which case that can be customised too and get it in addition to light props! If you opt for an entire decoration service (lights, props, and set up), they’ll do that too for INR 3000 a day, give or take.